When you’ve been injured at work, it’s important to get help with recovery so you can get back to doing what you need to do. For the best recovery results, you may need the help of physical therapy to treat your work-related injury. At Whatcom Physical Therapy, we offer a variety of rehabilitative services to help professionals recover from an occupational injury. Our team has been serving the Northwestern Washington area for more than 21 years with the latest technologies and techniques. If you have pain, loss of mobility or loss of strength, you should come by one of our offices to see what we can do for you. What are common workplace injuries physical therapy may help treat? Overuse – Repetitive motions such as lifting or typing on a long-term basis can eventually cause stress and wear on your muscles and ligaments. Overexertion – Lifting too much weight, reaching too far for objects and throwing objects are very common reason workers require occupational physical therapy. Slipping or falling – Slipping on spills or falling off a ladder are other common workplace hazards that can cause physical harm. Falling objects – Unsecured objects can fall on employees and cause serious injuries and trauma. Machinery-related accidents – Operating machinery and driving are other common causes of occupational injury. Chances are, if you’ve been hurt in the workplace, physical therapy can provide recovery assistance. How does physical therapy help with workplace injuries? At Whatcom Physical Therapy, each patient is given personalized care to help with their recovery. 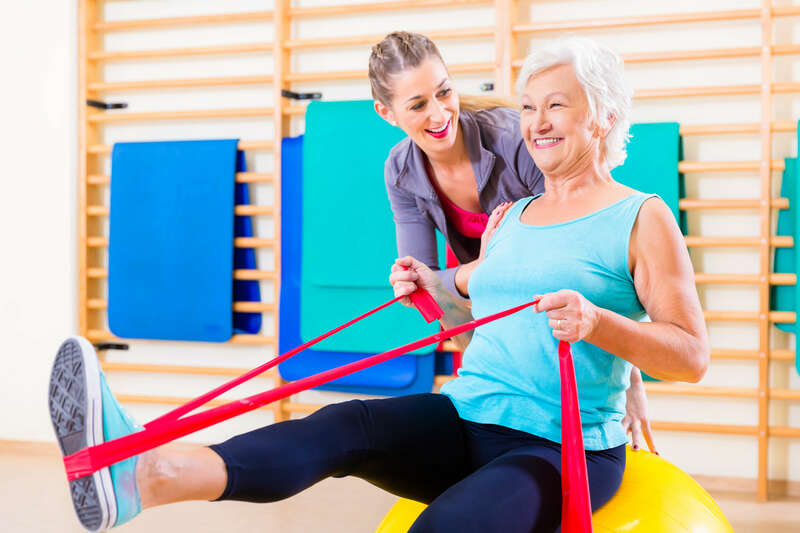 Your physical therapist will perform a thorough examination to determine the sources of pain and injury in order to develop a personalized treatment plan. At Whatcom Physical Therapy, we are proud to offer SCENAR and BEMER treatments for our patients. SCENAR is a highly effective treatment that helps reduce pain. BEMER is an electromagnetic treatment that targets microcirculation to help promote healing and cellular function. Would you like to speak with a physical therapist at Whatcom Physical Therapy about treatment for an occupational injury? Contact us today at one of our offices in Blaine, Ferndale and Point Roberts, WA, to schedule an appointment.